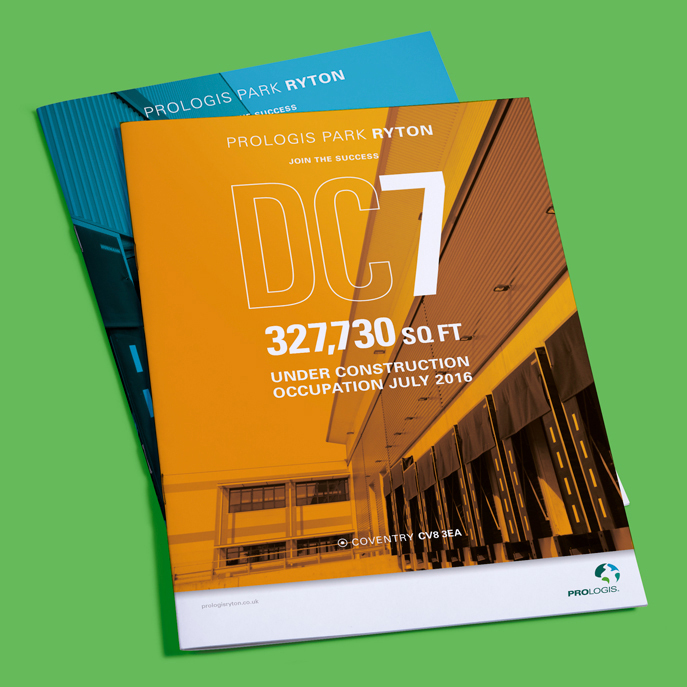 Since 2008 we have undertaken the marketing of seven buildings at Prologis Park Ryton, totalling 2,402,565 sq ft of logistics space. 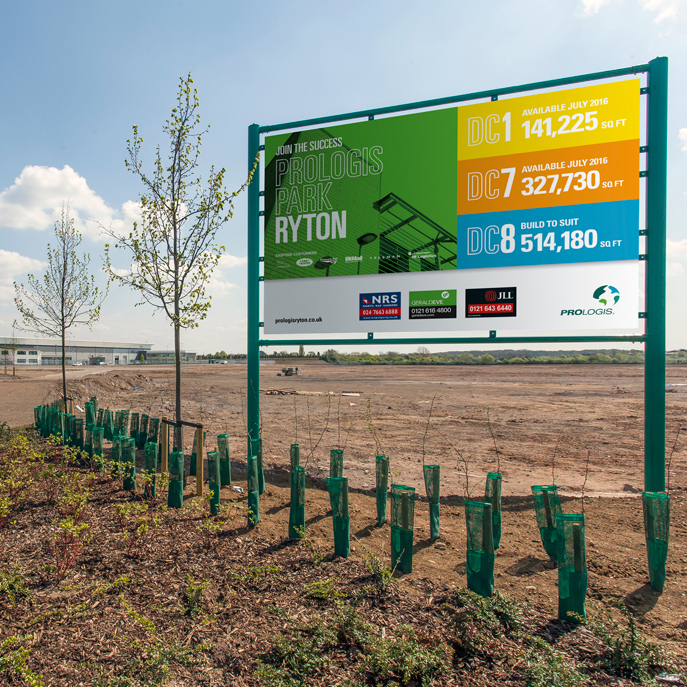 Ryton is one of the most important schemes of its type in the West Midlands. 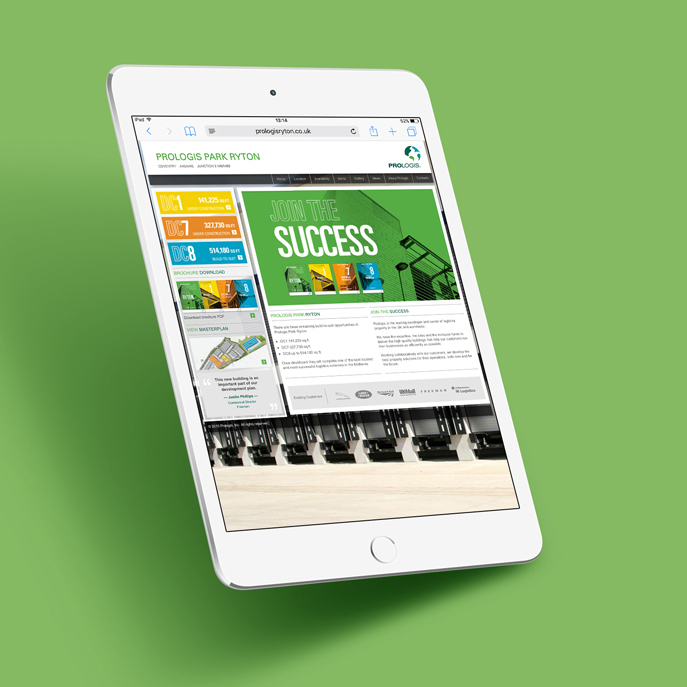 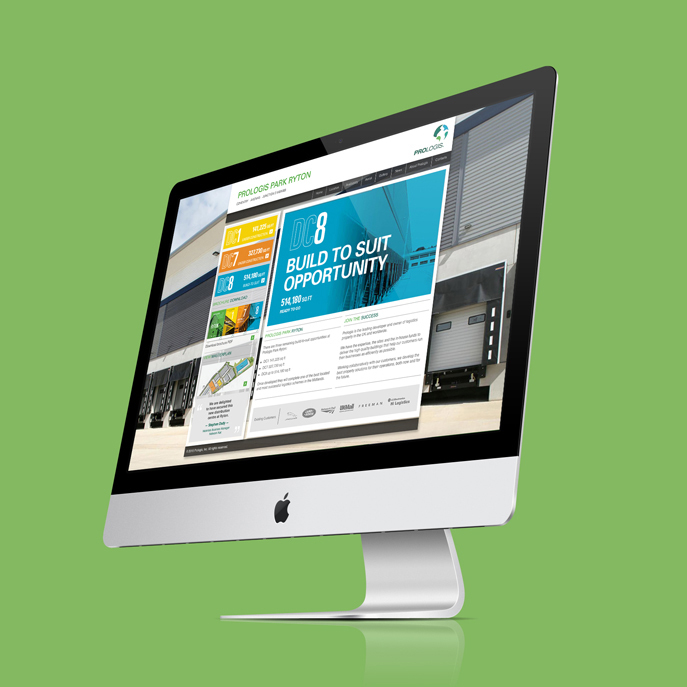 Maintaining awareness of the scheme’s strategic importance was a key theme that ran through the marketing of both spec built and build-to-suit units. 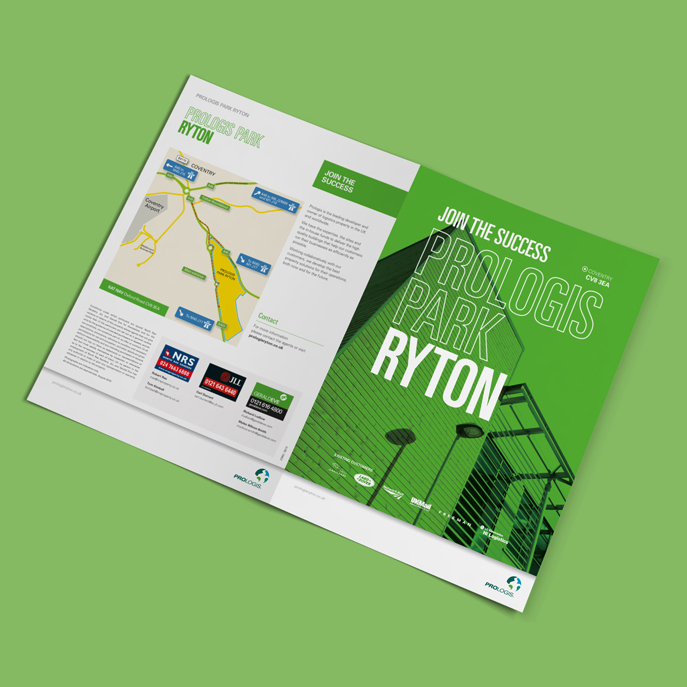 A key challenge was maintaining momentum through the downturn, so Ryton was top of mind for occupiers and agents when the market came back. 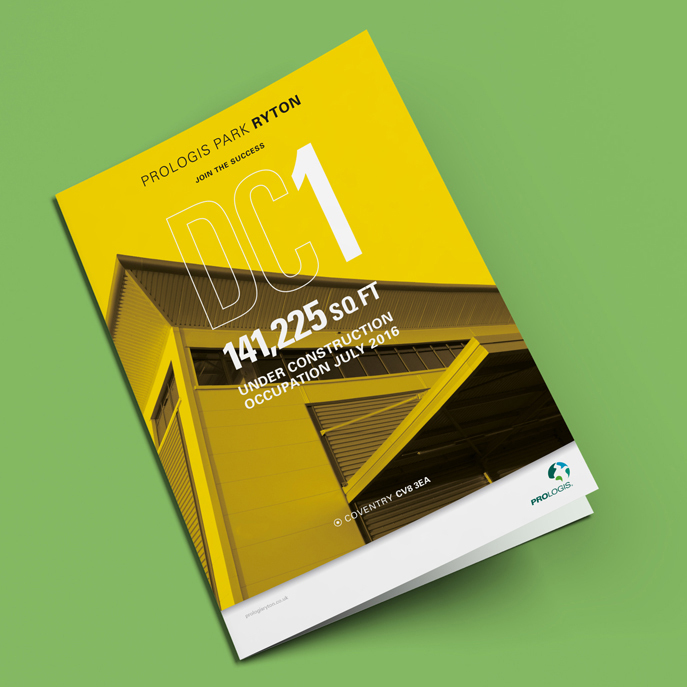 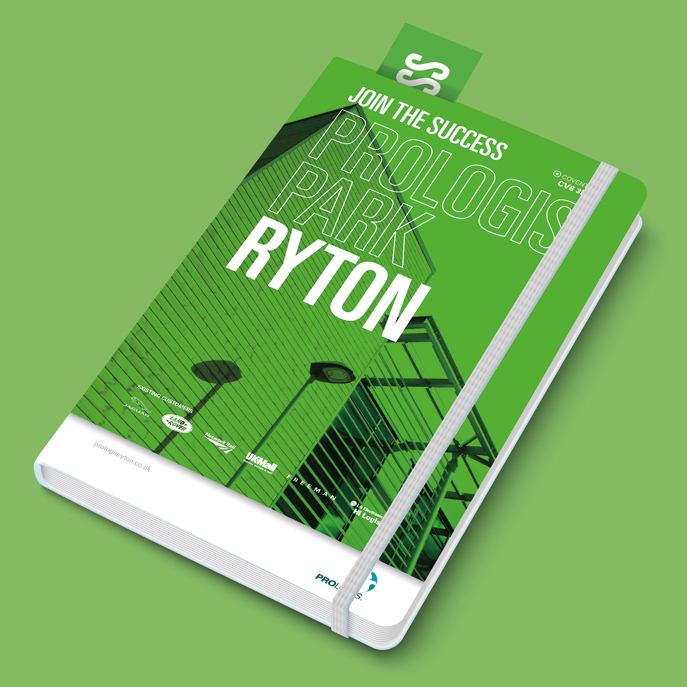 This successful strategy helped to ensure Ryton hosted one of the first of Prologis’ new spec built units in 2012. 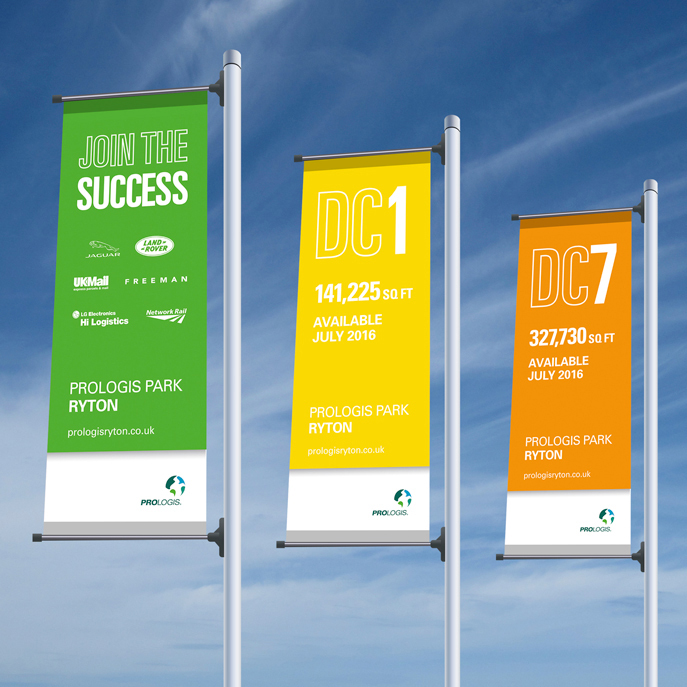 The hugely successful scheme is now close to completion.